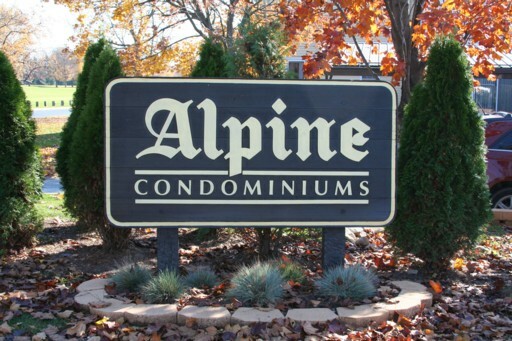 It has been a busy year for Alpine condo sales. There are currently 0 units listed for sale and in 2016, 6 units have sold. $182,500. 3220 Alpine Drive, Ann Arbor. 1280 square feet, +250 in finished lower level, 2 bedrooms and 2.1 baths. $181,000. 3314 Alpine Drive, Ann Arbor. 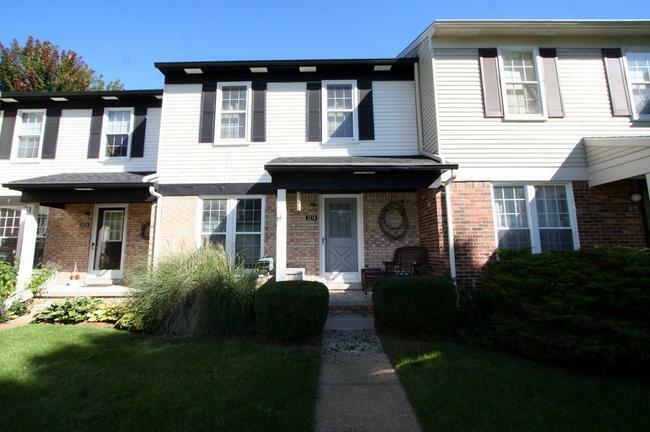 1280 square feet with 3 bedrooms and 2.1 baths. $170,000. 3204 Alpine Drive, Ann Arbor. 1280 square feet, +500 in finished lower level, 2 bedrooms and 2.1 baths. $163,000. 3318 Alpine Drive, Ann Arbor. 1280 square feet, +640 in finished lower level, 2 bedrooms and 2.1 baths. $161,000. 3224 Alpine Drive, Ann Arbor. 1280 square feet, +450 in finished lower level, 2 bedrooms and 2.1 baths. 1280 square feet of living space, plus 300 in the finished lower level. 2 bedrooms and 2.1 baths. Private, enclosed deck and brick patio. If you’d like more information or to schedule a private showing for 3274 Alpine, contact us today at The Bouma Group at 734-761-3060 or email info@bouma.com. We’ve been Ann Arbor’s #1 seller of condos for more than 15 years and know this market better than anyone! 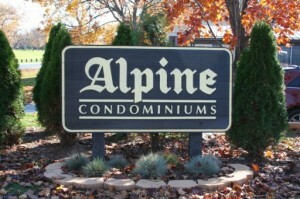 Alpine Condos saw prices sharply decline beginning in 2010, but is now starting to recover as sale prices increase. There are currently 0 units for sale, and so far this year 1 condo has sold – and for over list price. Last year at Alpine Condos, 4 units sold with an average sale price of $114,988 and average price per square foot of $88.85. The unit that sold this year has an average price per square foot of $117.00, up 31% compared with last year. 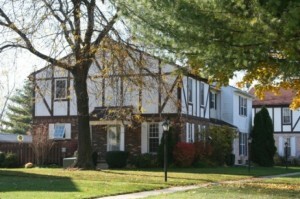 Be sure to check our real estate blog for regular market updates for Alpine and all Ann Arbor Condos! There are currently 4 units for sale at Alpine Condos with an average list price of $116,575 and average list price/square foot of $91.07. Last year 5 units sold, with an average list price of $95.64 and average sales price of $84.51. No units have sold so far this year. Ann Arbor Condo inventory is down, making this the perfect time to sell your unit. With an ever changing market, be sure to check back here for regular market updates and Alpine condominium information. 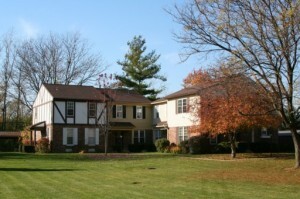 Visit our Ann Arbor Condo Hotline for instant active and sold listing data. Wondering what your Washtenaw County condominium is worth? Thinking of purchasing? Let us put our knowledge to work for you. Call us at 734-761-3060 or info@bouma.com today!